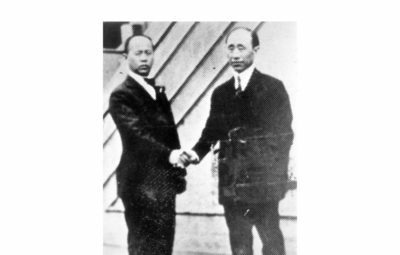 Harry S. Kim: He and his wife contributed Korean independence funds for life from their successful Reedley Nursery business. 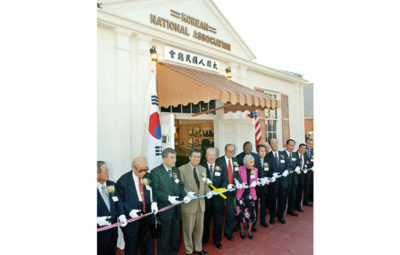 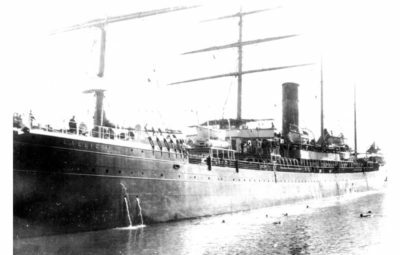 Harry S. Kim(Kim, Hyung-soon) came to Amer- ica as a trained interpreter aboard an emigrant ship. 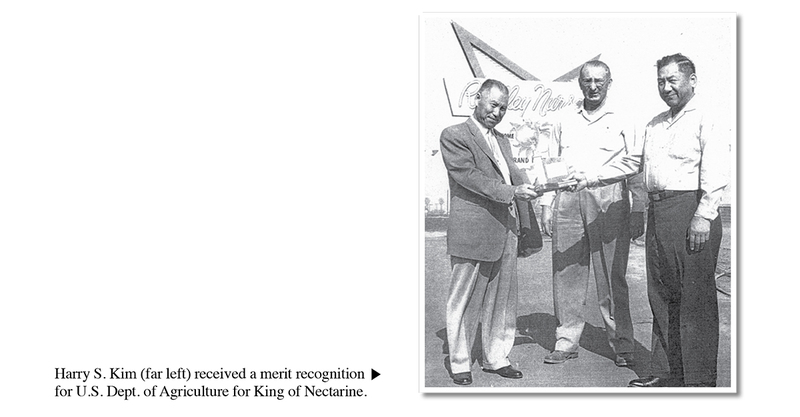 In 1920, he embarked on a nursery business in Reedley, California dealing with sapling and seedlings including fruit packaging. 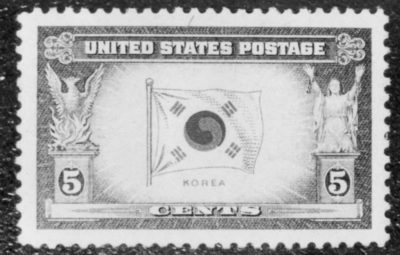 He was a proud Korean American millionaire. 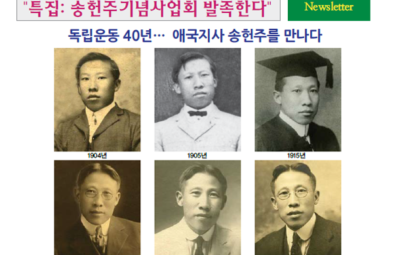 Born in 1896, he was baptized by an American missionary and acquired English and Western culture. 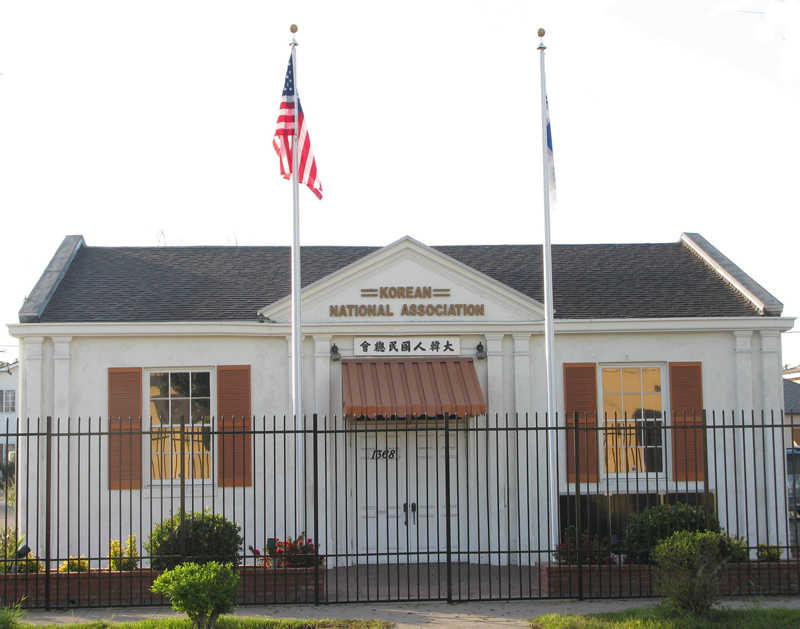 After he graduated from Pai Chai school, the first modern school founded in 1885 by an American missionary, he passed the translator’s test to come to the United States. 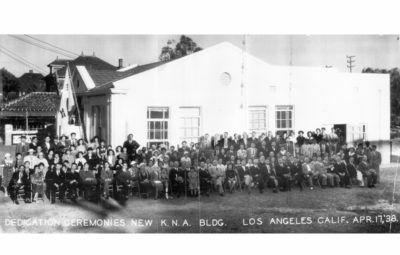 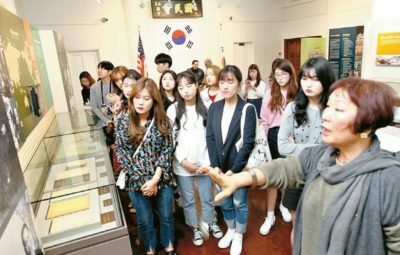 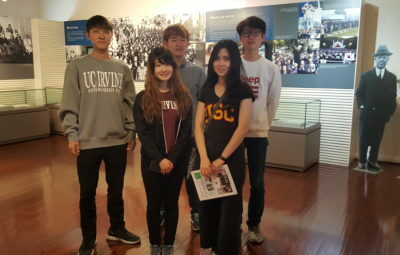 He briefly returned to Korea to marry Hahn, Duk- sae, an Ewha school graduate, and came back to the stateside in 1913 to start a business in Reedley. 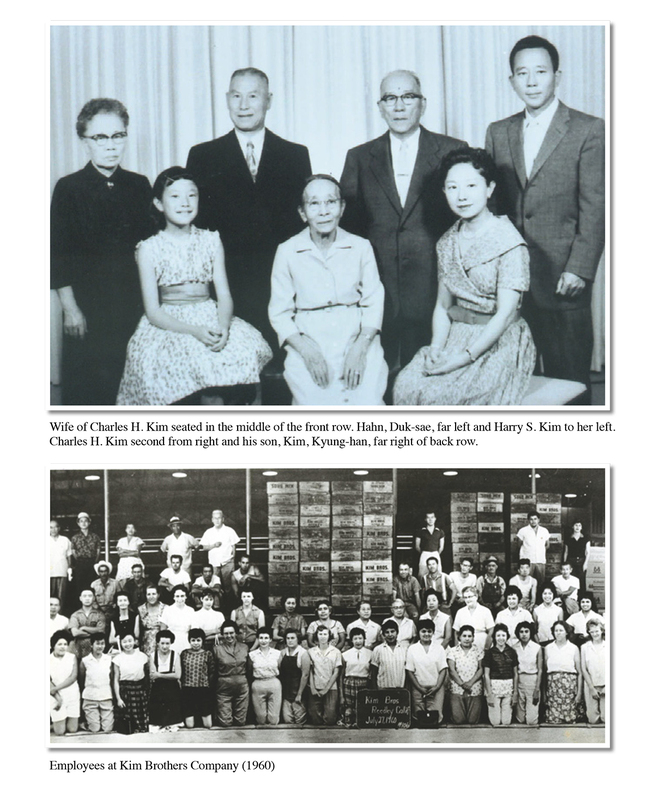 Knowing Charles H. Kim who taught her math at the school, Hahn invited him to open up a new enterprise called Kim Brothers. 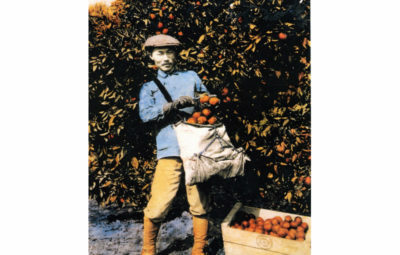 Developing hairless peaches [nectarines], their business vastly prospered. 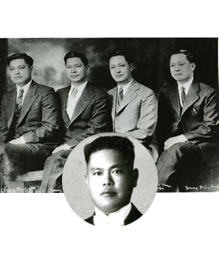 Initially, Harry financially sup- ported Syngman Rhee. 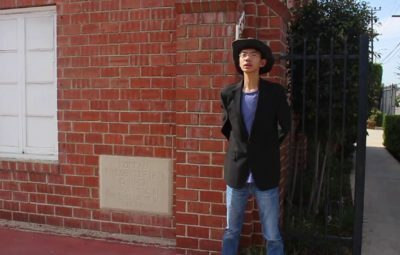 However, when he heard Syngman Rhee married Franziska, Harry split from Rhee for good. 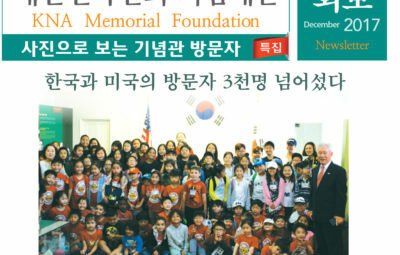 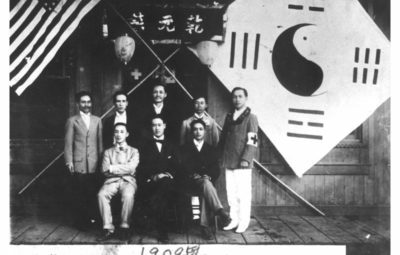 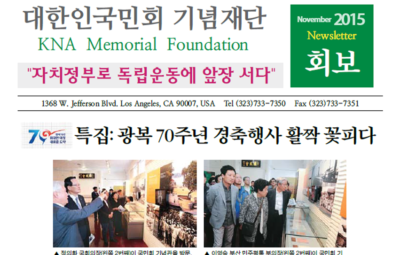 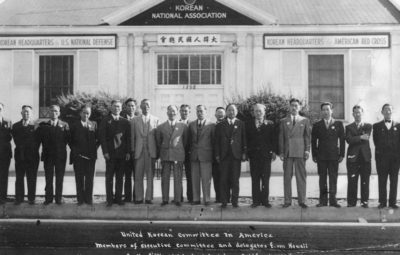 Thereafter, Harry and Charles wholeheartedly supported the Korean National Association. 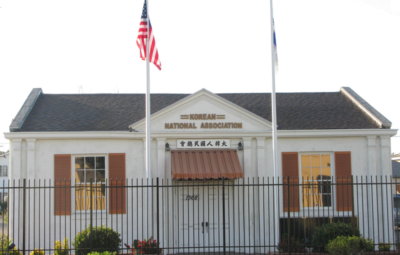 He made a colossal contribution in the Korean National Association building on Jefferson street in 1938. 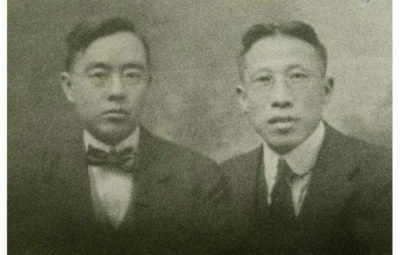 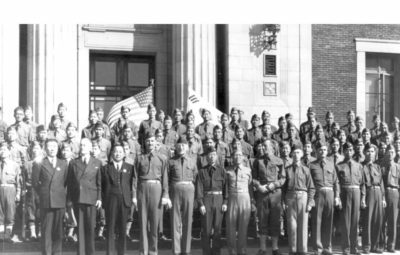 After Korean liberation, Harry and Charles set up Korean student scholarship funds with the sum of $100,000. 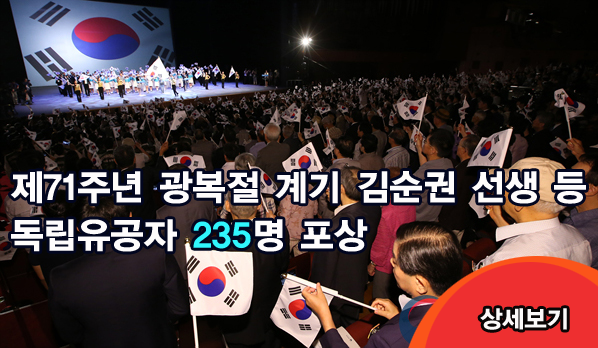 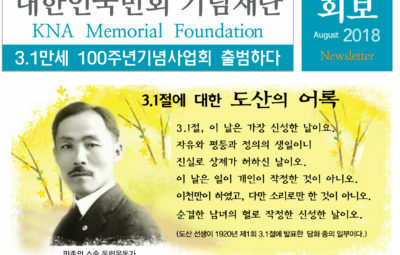 From 1914 extending through 1945, Harry donated $5,337 for Korean independence movement. 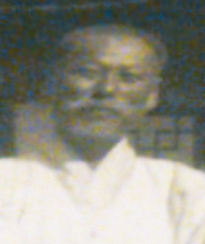 Harry died in 1977 at the age of 92 in Los Angeles, California. 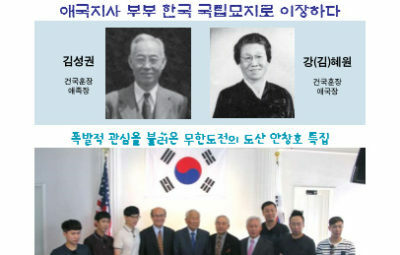 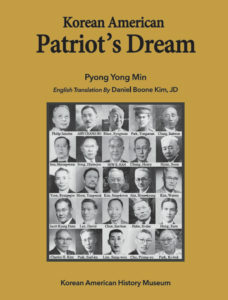 In 2011, the South Korean government posthumously recognized him with the Order of Merit of National Foundation / Patriotism Award for his service.